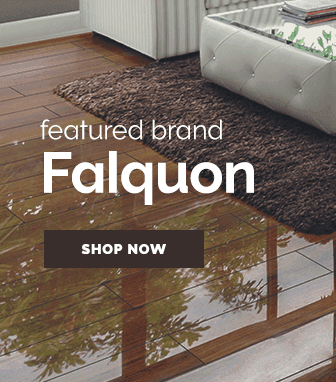 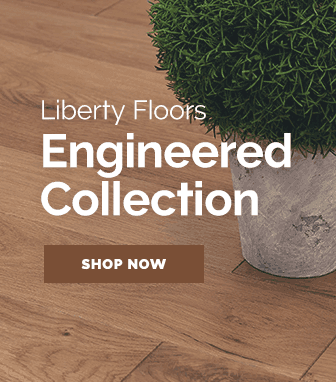 Impressive both visually and in construction, our broad collection of tiled high gloss flooring will add a weight of elegance & class to any room it is installed in. 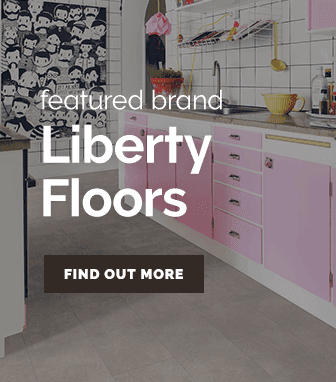 After spending so long being stuck in kitchens & bathrooms, tiled flooring has had quite a renaissance in recent years, with it becoming increasingly popular in many other rooms such as living rooms & home offices. 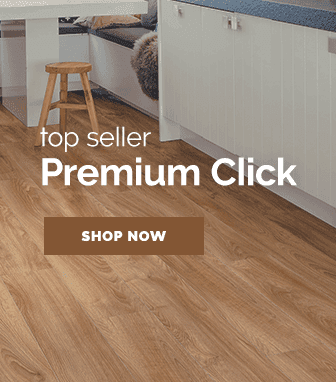 Tiled high gloss flooring is a prime example of the sleek & clean look that tiled flooring can offer to a room. 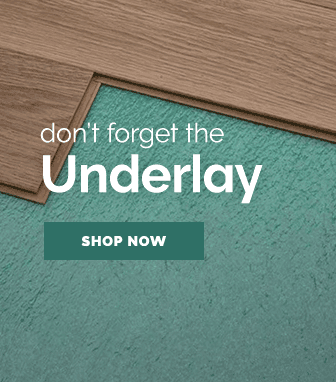 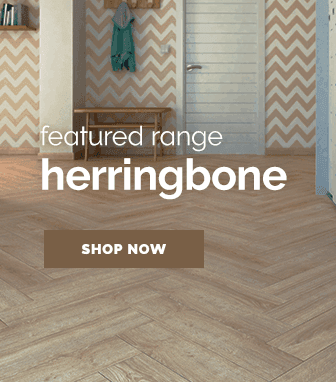 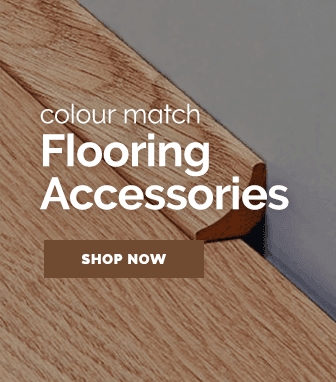 With fantastic flooring ranges, like Brilliant Life & gorgeous selections of flooring colours such as elegant greys & stylish blacks, we offer a wide selection of tiled high gloss flooring: allowing you to find a floor that suits your tastes.